Fresh students of Obafemi Awolowo University have started to reflect on their experience of the institution so far. The students said they have experienced three different Vice Chancellors of the institution and yet, they have not been matriculated as full students. In the recently released Webometric University Ranking, the crisis ridden Obafemi Awolowo University dropped from the best ten academic institutions in Nigeria. 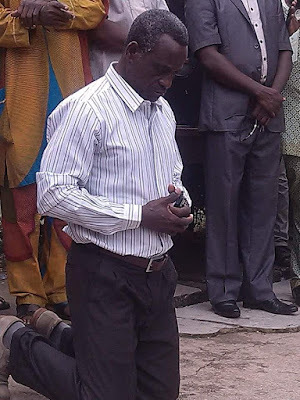 Prof. Anthony Elujoba, the newly elected Acting Vice-Chancellor of Obafemi Awolowo University (OAU), Ile-Ife, says he is on rescue mission to complete the appointment of the substantive Vice-Chancellor. Elujoba made this known in his maiden address to staff and students of the institution at NASU, SSANU Freedom Park on Friday in Ile-Ife. He said that he did not wish to spend a day extra after the expiration of his acting tenure in the office, while expressing hope that there would be solution to the problems before then. “I will by God’s grace support of all workers within the six months of his tenure, rewrite the story and correct the abnormalities of the past administrations,’’ he promised. Elujoba pledged not work contrary to the will of God who made it possible for him to witness this day and assured that staff welfare would be given priority. “My nomination as the acting Vice-Chancellor is the will of God and it is marvelous in my sight. He must have come before. Why else would mother call him 'Tale? When Odewumi and his comrades were singing. Not knowing where the road was leading. To cancel the sinless Council's wrong. Now it is the turn of the Village Chemist. The one who must help us find some order. This chosen one must justify the Visitor's visit. As Elú's prophecy comes to pass; I welcome you to Ìjoba Elújoba. The newly voted acting Vice Chancellor of Obafemi Awolowo University, Professor Anthony Elujoba, has said he will meet the students, once the University reopens. According to reports, the acting VC, while addressing the public today in front of the University Senate Building, said he is ready to ensure the problem currently experienced by the institution does not happen again. Following the decision of the University Senate to present him as the acting VC yesterday, the formerly aggrieved members of the Non Academic Staff of Universities (NASU) and that of the Senior Staff Association of Nigeria Universities (SSANU) have expressed satisfaction at Elujoba’s candidature. The Executive President of Association of Campus Journalists OAU, Oyedeji Olanrewaju, officially beat the drum announcing the end of #ReopenOAU campaign which had lasted for over a week. This development is not unconnected to the emergence of the newly recommended acting Vice chancellor of the University which conceivably will bring normalcy back to the ivory tower after 100days of logjam. "As resumption date will be announced anytime from now, it is important to write this thank you message especially as #ReopenOAU Campaign ends today. We are not winners when we refuse to try the impossible and make it possible, not as a person but as a united body, this may not be the best way to introduce a thank you message but it to some extent summarizes how we have won a struggle via the Social media as OAU Students, an occurrence that has not taken place in recent years especially as Students and in Nigeria. Following the directive of the Visitor that the university senate convenes a meeting to nominate an acting vice chancellor, I have found myself in a deep moral quandary as I reflect on the probable evolution of scenarios and their implications for the sanity of an environment otherwise consecrated for learning. It is a dilemma between my idealistic love of democracy and the practicality of deliberate gerontocracy as we rummage through this mud; it is a huge shame that theuniversity finds itself dancing shoki naked in the village square. The unprecedented nature of this challenge in the annals of university administration in Nigeria and the particularities of Obafemi Awolowo University senate incite fear and anxiety that the whole exercise could turn out to be the beginning of another journey through a labyrinth. It offends one’s republican ideal. Some moments ago, the emergency Senate meeting which was called to elect and recommend an acting Vice-Chancellor for the Obafemi Awolowo University has presented Professor Anthony Elujoba of the Department of Pharmacognosy, Faculty of Pharmacy as its nominee. According to reports, Prof. Elujoba won the in-house election with 201 votes ahead of Prof. Lamikanra, also from the Faculty of Pharmacy, who had 5 votes. 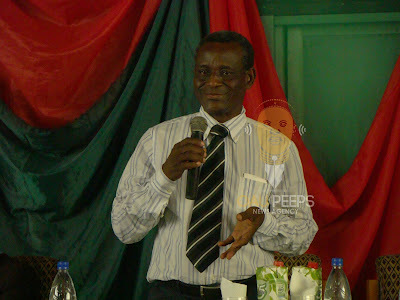 Professor Anthony Elujoba of the Department of Pharmacognosy, has just been voted by the Senate of Obafemi Awolowo University as the acting Vice Chancellor. Like every other student who has just gained admission into a University; the joy of the newly admitted freshmen of the Obafemi Awolowo University knew no bounds as they eventually resumed on the 28th of May, 2016. It was all smiles as they trooped into the campus, with their parents and guardians, with a view to having a ‘smooth’ stay on the Great Ife campus for the next four, five or six years depending on their respective course of study. Only a few of them could have predicted the current situation – an indefinite shutdown of their dream University, perhaps those who are familiar with the OAU stories. With less than a month in school, the freshmen were told to take a chill pill, only after some registration processes completed. So sad! 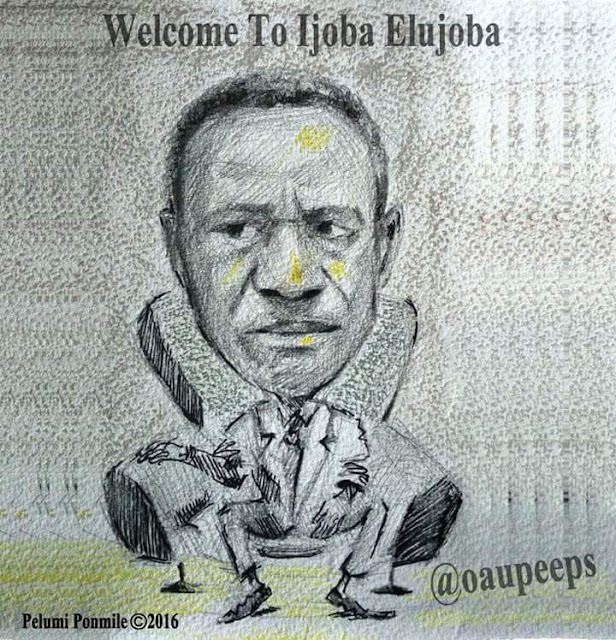 Who Will Emerge As OAU's Acting Vice Chancellor Today? Among relevant stakeholders, the question of who emerges as the next top man of Obafemi Awolowo University may be the most popular question lately, and perhaps, a very difficult one for anyone to accurately answer. However, there is no doubt that a Professor will be recommended by the University Senate today to the Education Minister to become the university acting Vice Chancellor. The University Senate comprises of Professors in the institution. Today's Senate will be chaired by the Deputy Vice Chancellor (Administration), Professor O. Ajayi. So many names have been coming up in several media as to who may be the favourable candidate, which ever way, the President has warned that consideration should be restricted from those who initially vied for the Vice Chancellor position of the institution. Today, the Upper Chamber of the Nigerian National Assembly finally discussed the continued closure of Obafemi Awolowo University. 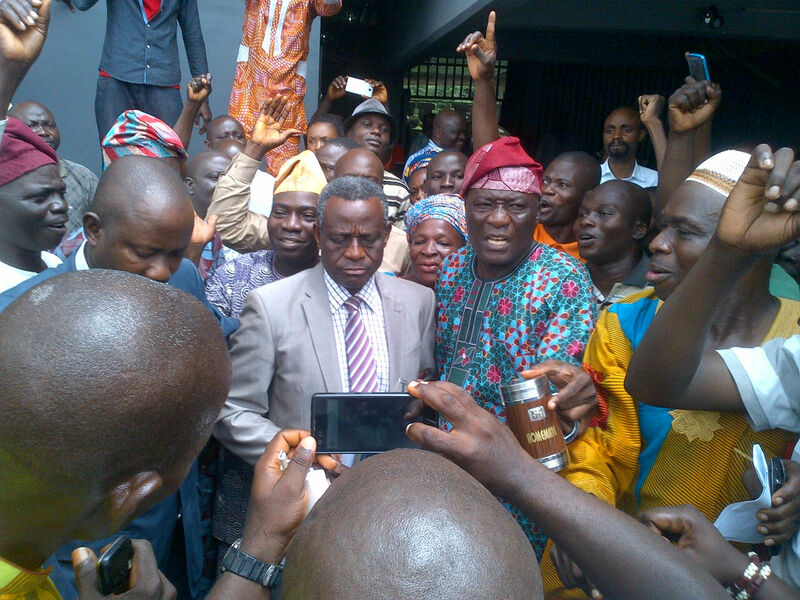 Raising a Point of Order on the matter, Senator Babajide Omoworare representing Osun East Senatorial District intimated his colleagues that the institution has been shut for over a 100 days now. 2. School closed due to issues of hygiene and sanitation caused by workers union. Prior to today's sitting, Omoworare said he had engaged the Senate leadership and Minister of Education to seek for a solution to the crisis. The deadline for the ongoing online Screening exercise for both UTME and Direct Entry Candidates of the Obafemi Awolowo University has been extended till July, 30th 2016. This announcement was made on the University's e-portal a few moments ago. The 'Education Rights Campaign', Obafemi Awolowo University chapter has condemned the fees charged by the management of the institution for the 2016 admission screening. In a Press Statement issued and signed by its Coordinator, Olamide Adabale and the Secretary, Omole Ibukun, the group described the charges as exploitative and does not reflect the FG's essence of scrapping Post-UTME. 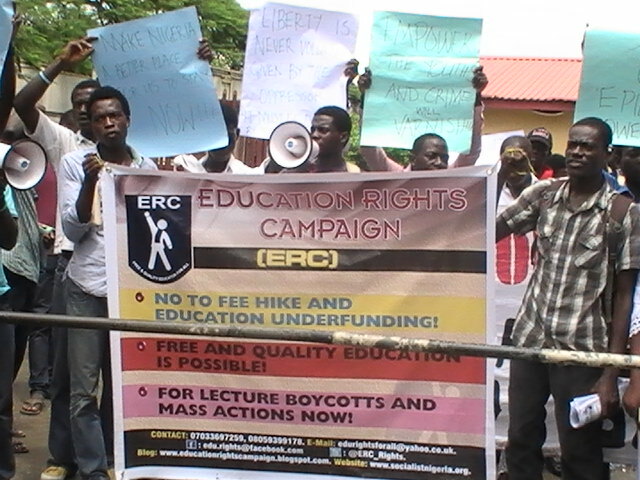 It however urged the students to reject the fee scheme. 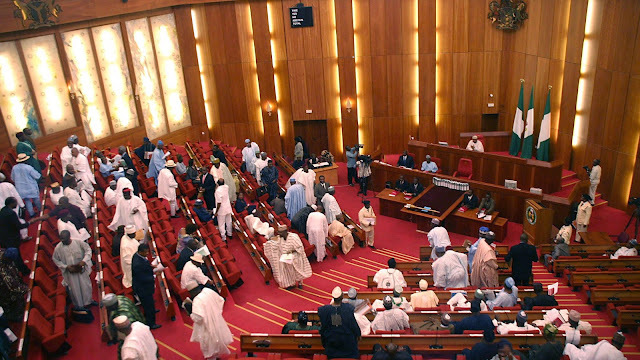 1.“To recommend a qualified member of Senate to the Honorable Minister of Education for appointment as Acting Vice-Chancellor” as directed by the Visitor to the University. 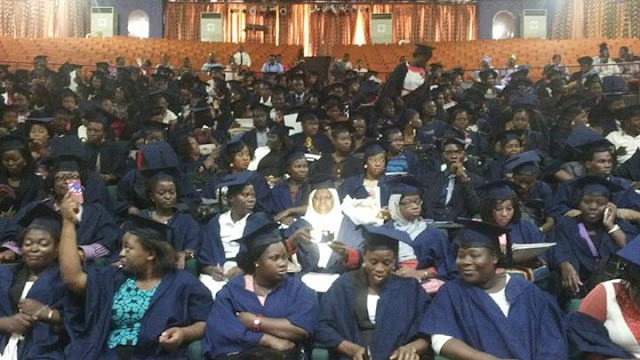 There has been much controversy before now, as to how the O'level results will come into play in the screening of candidates for 2016 admission into Obafemi Awolowo University. As reported by OAU Peeps News Agency, the school portal was activated on Friday, signalling the commencement of the admission screening exercise. Following this development, here is what we now know. 1. Both the UTME score and your O'level results' grades are computed to assess you. 2. For the screening, UTME result weighs 70% of your total score and the remaining 30% from your O'level results. 3. Your best 8 subjects are computed; With A1 = 8, B2 = 7, B3 = 6, C4 = 5, C5 = 4, C6 = 3, and so on. 4. 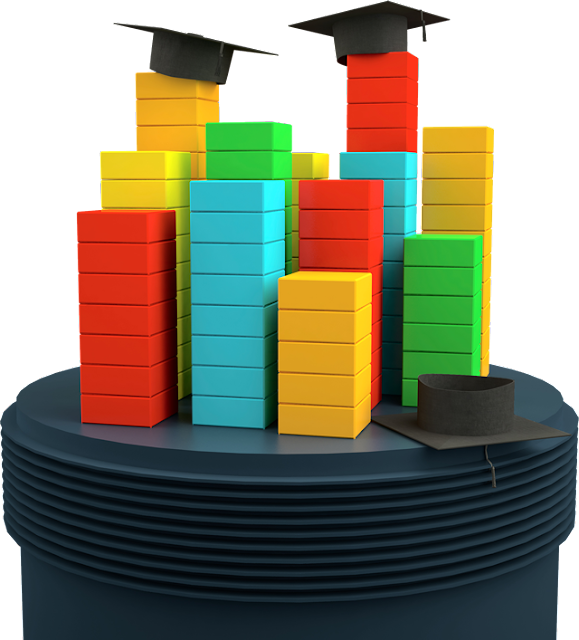 Maximum points from your best 8 O'level subjects is 64 ( A1 = 8 X 8 subjects). 5. Your O'level points is then converted to 30% (Assuming y is your O'level points, then, it will now be calculated thus: y/64 X 30). 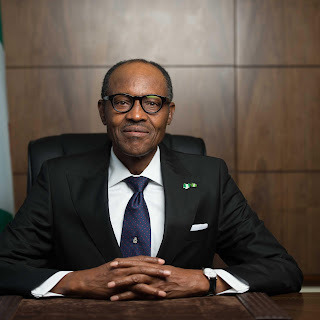 The members of the Obafemi Awolowo University Community have been directed to resume administrative and academic activities by the Visitor of the University, President Muhammadu Buhari. 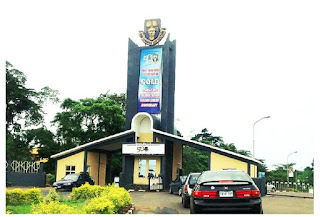 In a publication on the University's website (www.oauife.edu.ng) and on some other platforms, circulars stating the compliance of the University Community to the Visitor's directive have been published and with the recommendation of the University Senate after it's Thursday's meeting, there are strong indications that academic activities would also begin in earnest. The prayer of majority of the students of the institution may be getting desirable answers very soon. "The President of the Federal Republic of Nigeria and Visitor to the Obafemi Awolowo University, has noted with concern the report of the crisis at the University on the process leading to the appointment of a new Vice-Chancellor. 3.If you have not been posted by JAMB,you can go ahead with your screening so far OAU is your first choice and you scored 200 and above..
4.If your passport"s background doesn't change to Red,go ahead with the screening..
8.Awaiting result candidate should click on "AR' and submit..The date to update your Olevel will be released later..
President Muhammadu Buhari has directed the Senate of the Obafemi Awolowo University, Ile Ife, to immediately recommend a qualified person for appointment, as an acting Vice Chancellor for the university. According to Channels Television, the President made this order in a letter addressed to the Executive Secretary of the National Universities Commission. The President directed the Senate not to consider any of the candidates who earlier contested for the position. The letter further says the Senate of the university should take immediate steps to implement the directive of the President and report back to the Federal Ministry of Education. The deadline for admission screening registration for both UTME and Direct Entry candidates has now been extended to July 30, 2016. The eportal of the Obafemi Awolowo University has been activated for aspirants screening process. This is following adverts in the National dailies which further states that the closure of UTME and DE applications would close on the 30th of July, 2016. ✔ You must have made Obafemi Awolowo University your first choice. Log on to the university Eportal (www.oauife.edu.ng) and click on 2016 ADMISSION SCREENING - UTME/DE APPLICANTS by using your JAMB registration number to generate and download your RRR (Remital Referral Reference) and use it to pay the following dues. On Friday, 15th July, 2016, Organisers of GoPoeThick, a program organised to promote poetry, music and arts, played host to a large turnout of students, poets, musicians and lovers of arts. It started with a poetry class around 11am facilitated by Mr Shittu Fowora. Later that evening, participants and lovers of arts were treated to inspiring poetry, mind-blowing music and impressive artworks. The venue, OAU Cooperative Centre was filled to the brim and had audiences from within and outside Osun state. Despite the closure of the university, there was a massive turnout from students, many of which came from outside campus. It highlighted Open Mic segments from members of the audience and performance from featured poets and musicians from and beyond Obafemi Awolowo University. 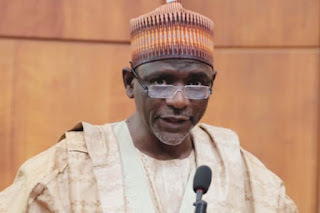 The Minister of Education, Mallam Adamu Adamu, stated this in a statement by the Deputy Director (Press and Public Relations) in the Ministry of Education, Mr. Ben. Bem-Goong. He said the clarification became necessary following conflicting reports in the media over the roles of universities and the Joint Admissions and Matriculation Board in admission under the new dispensation. According to him, the role of JAMB is to conduct the UTME, compile the list of candidates whose scores meet the cut-off marks (180 and above) and send same to the universities.